Everybody take a breath because this week's Sephora sale is here, and like always, you can't miss it. This time around, there are a total of six super-buzzy and classic beauty products discounted at 50% off. (Oh, Sephora, how we could wax poetic about the ways we love you.) 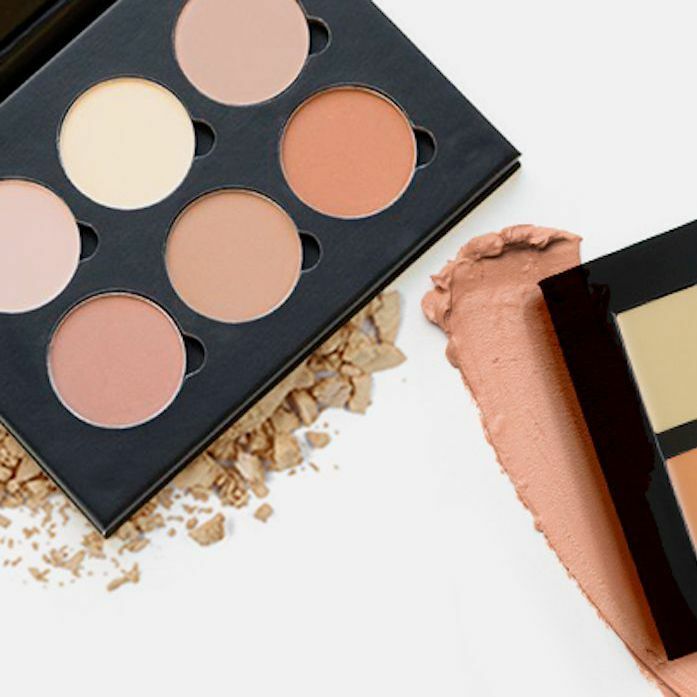 The star products of this latest Weekly Wow, at least in our humble opinion, are the well-loved contour kit, the chic makeup brush set, and the exfoliating skincare peel that are all currently up for grabs. It's almost like Sephora curated this week's sale with Halloween in mind. You can use the contour palette and the brushes to perfect your costume, finish it off with a little well-placed highlighter, and head out. The day after Halloween, reach for the exfoliating peel to renew your makeup-clogged skin. Perfect, right? Keep scrolling to see all six sale products. 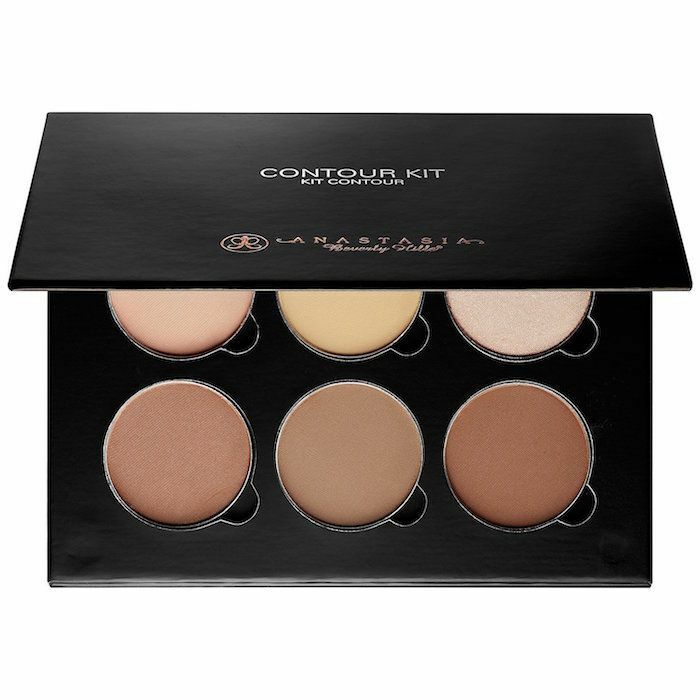 First up is one of Anastasia Beverly Hills' most beloved products: the cream contour kit. 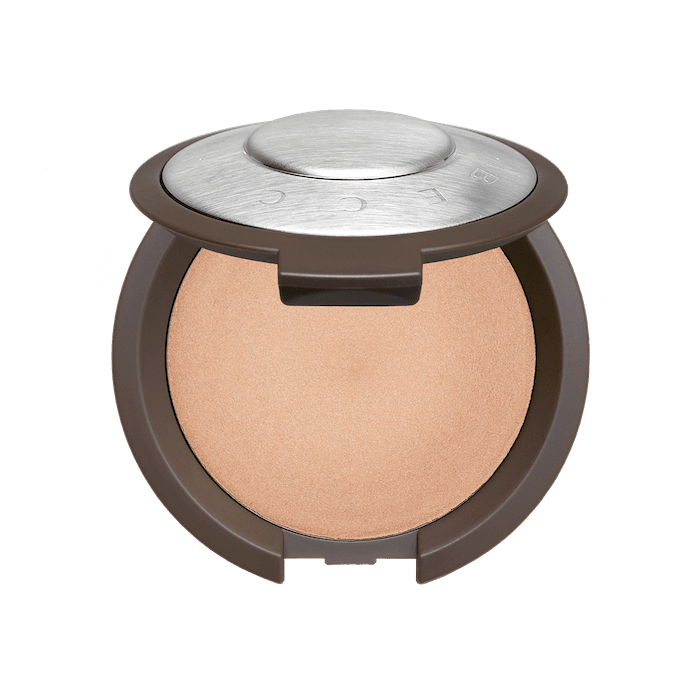 It features six different neutral shades so you can mix and match depending on your preferred coverage level and skin tone. As if the cream contour palette wasn't enough, Sephora threw this traditional powder contour palette into the mix. 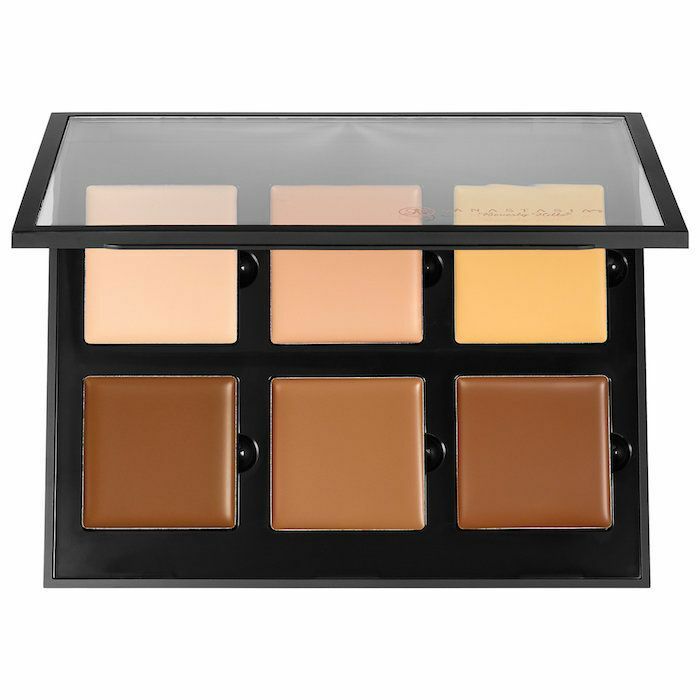 It also features six shades of neutral tones, so you can sculpt your cheekbones, jawline, nose, and more. Plus, the palette is refillable, so you can replace the shades you use the most often. If there's one thing Becca Cosmetics is known for, it's the highlighters. This one is a classic. The silky cream highlighter is easy to layer and blend, so it always look natural no matter what. (Oh, and lest we forget, its cult classic Champagne Pop shade is included in this half-off sale). 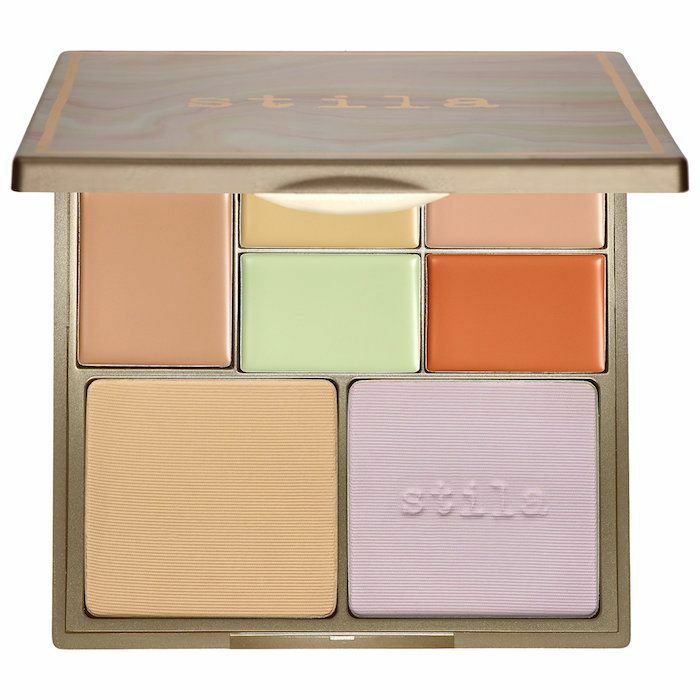 This Stila color-correcting palette has five cream shades to apply under concealer. Apply the peach tone under the eyes if dark circles are your issue, or reach for the green color to neutralize any redness or irritation on your skin. Whichever color corrector you use, finish it up by patting one of the two finishing powders over the top, which will make the color long-lasting and budgeproof. 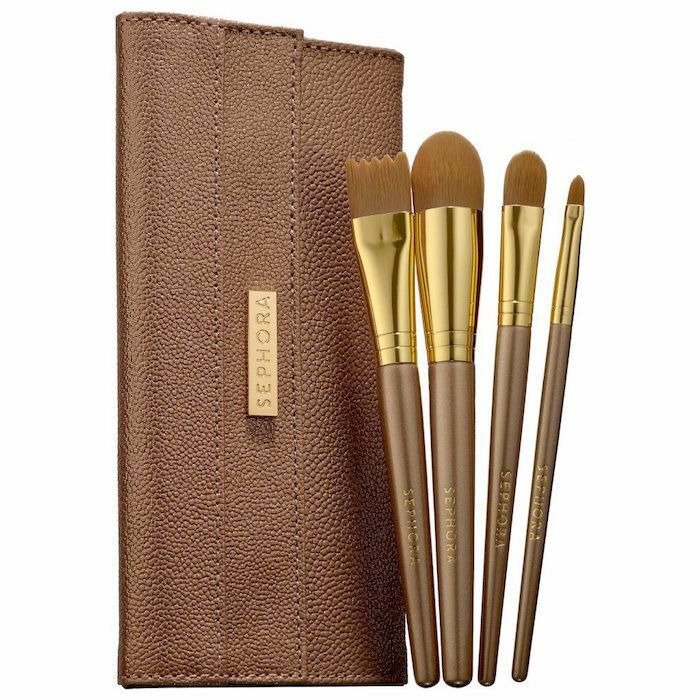 These four brushes are made with synthetic fibers so they won't soak up liquid or cream makeup. This kit includes two foundation brushes (one ridged and one pointed), a concealer brush, and a blemish concealer brush. Store them all in the chic carrying case they come with. Like we said before, this product is perfect for post-Halloween skincare, especially if your costume involves a lot of heavy makeup and glitter. This two-step process works together to exfoliate, resurface, and minimize the appearance of pores and fine lines. Next up, see the coolest skull makeup tutorial on the internet.